The battle of the Borussias takes place this Saturday (kick-off 15:30CET/14:30GMT) with both teams needing all three points for different reasons. Borussia Dortmund failed to build on their 1-0 win over Bayern on Matchday 10 as they slipped to a 2-1 defeat at Eintracht Frankfurt last time out, which saw their deficit on Bayern grow back to six points. 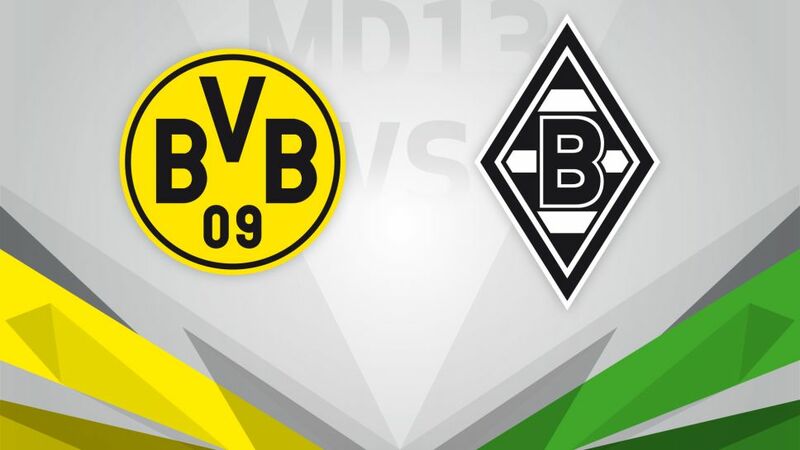 Thomas Tuchel's men are therefore at a critical crossroads in their season and victory against Gladbach is necessary if they are to firm up their title credentials once again. Marco Reus' recent return to action is a boost, while they also boast the Bundesliga's top-scorer, Pierre-Emerick Aubameyang. Borussia Mönchengladbach are enduring one of their most difficult periods of form in recent years with their wait for a win now stretching to seven games. Coach Andre Schubert needs to guide his team around the corner fast with the relegation zone now closer than European qualification for the Foals, meaning they can ill afford another defeat in Dortmund.